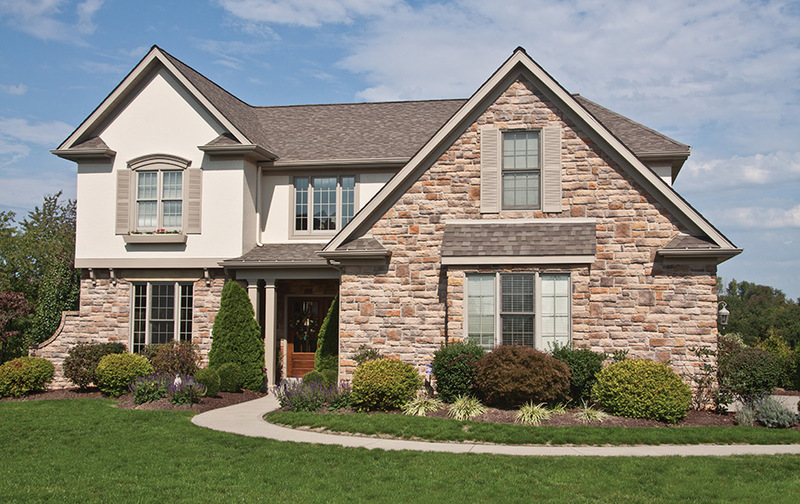 Since 1998, Sharp Stone Supply has specialized in supplying and installing manufactured stone veneer to homeowners, contractors, and masons. 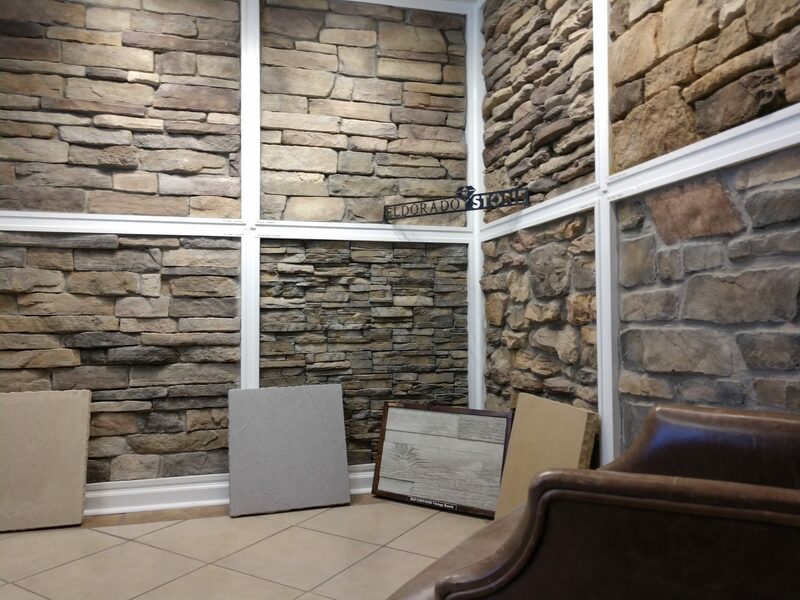 We offer a large variety of stone with an emphasis on style, quality, and experience for your project. 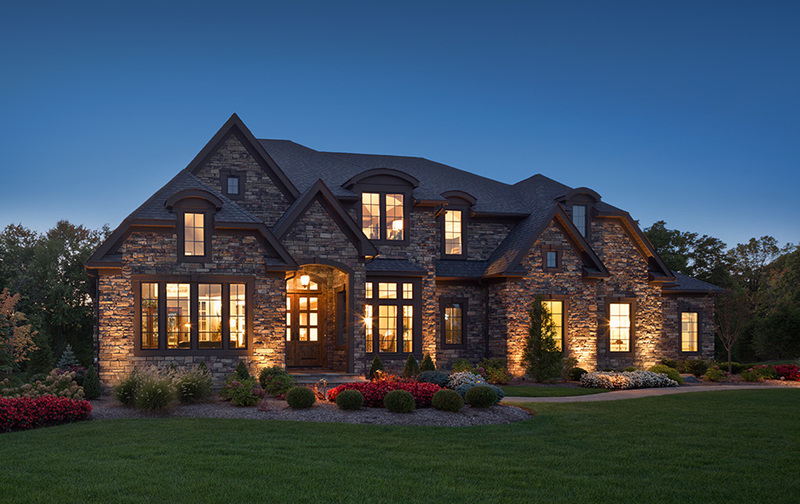 Sharp Stone represents the four major manufactures of the leading stone products made in USA. 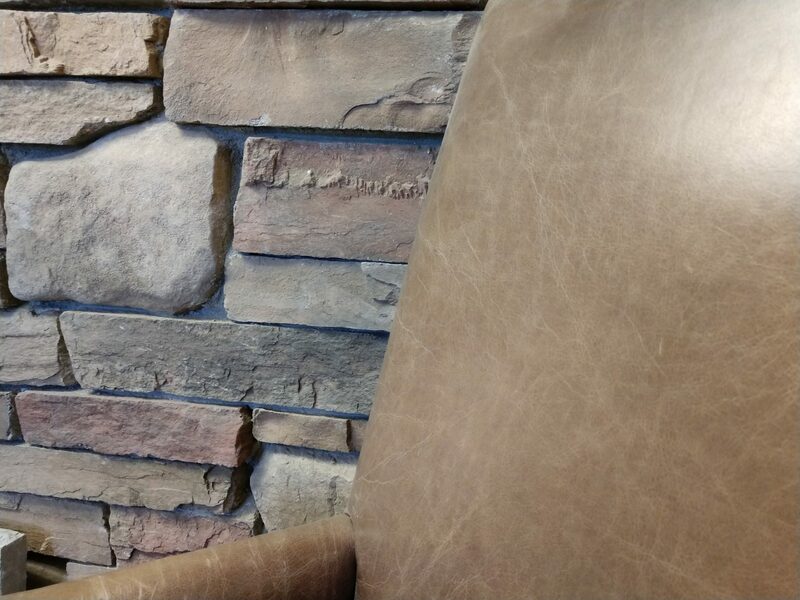 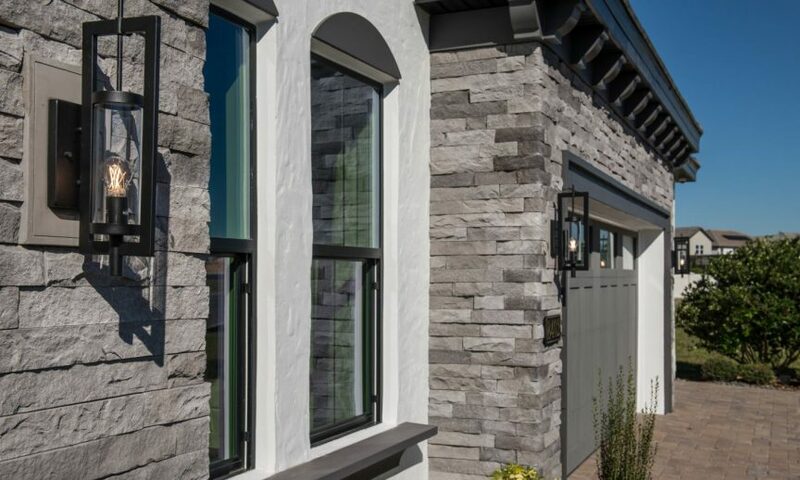 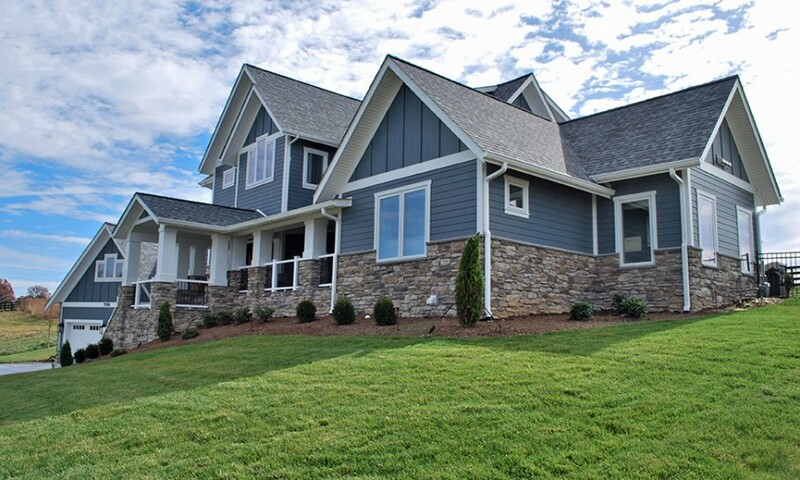 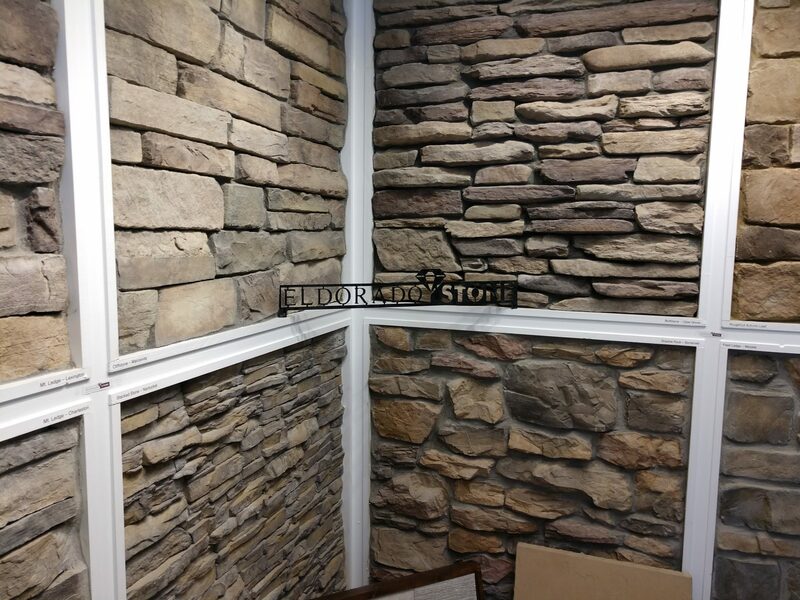 Cultured Stone by Boral, Eldorado Stone, StoneCraft, and Dutch Quality Stone are the best veneer stone products available. 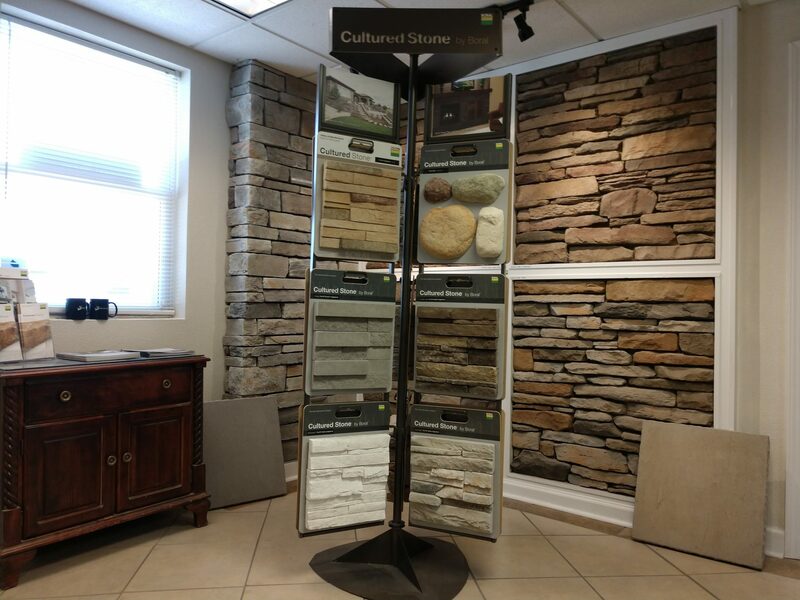 At Sharp Stone Supply, we are happy to assist you with your style and color selections to make your project go smoothly for a lifetime of enjoyment. 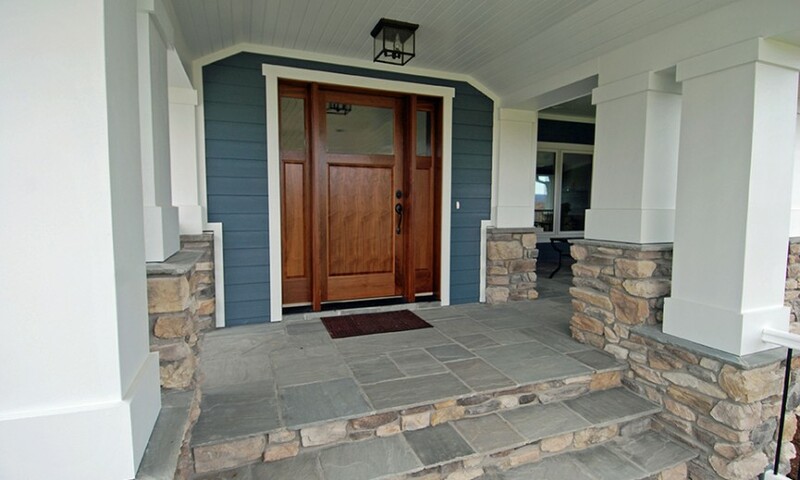 We can also assist you with estimating the materials needed for your job. 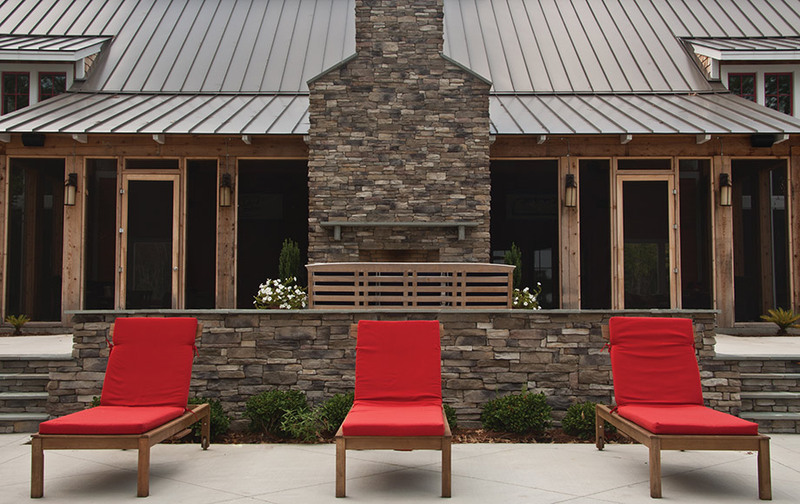 Sharp can also do a turnkey project for you or we can refer you to local masons and installers. 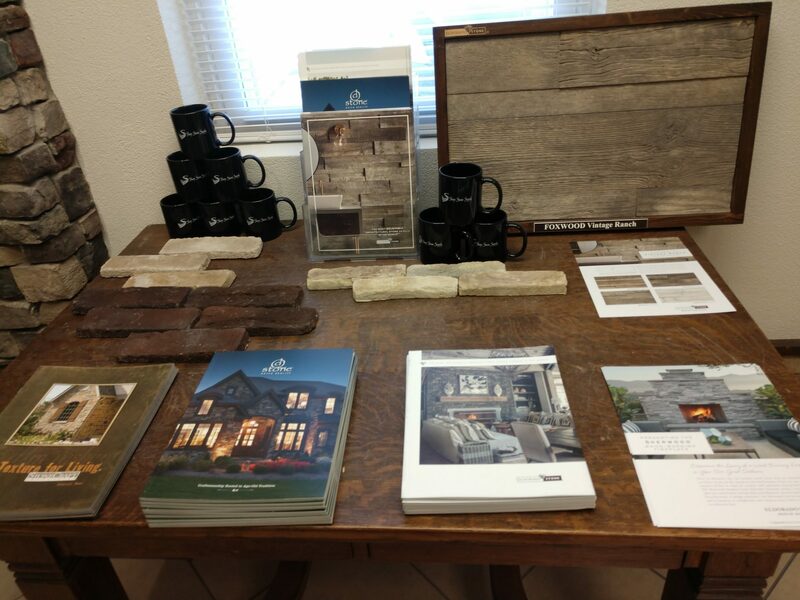 We stock mortar, lath, weep screed, and felt paper for your convenience. 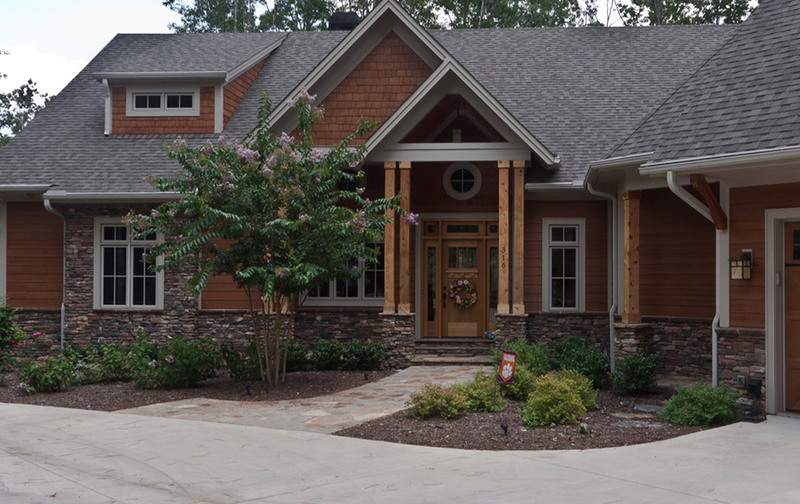 Please feel free to visit our Winston-Salem showroom and our knowledgeable and friendly staff will be happy to serve you. 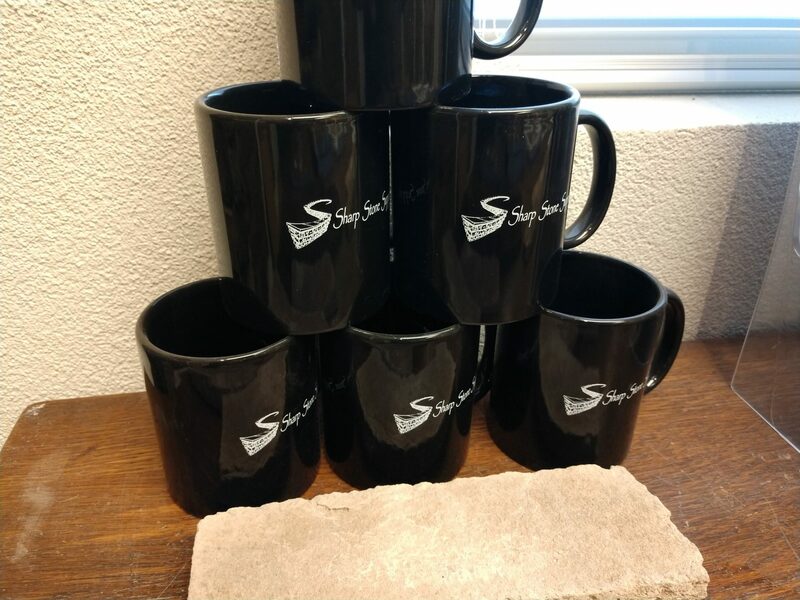 We are open Monday through Friday 7 am to 4 pm. 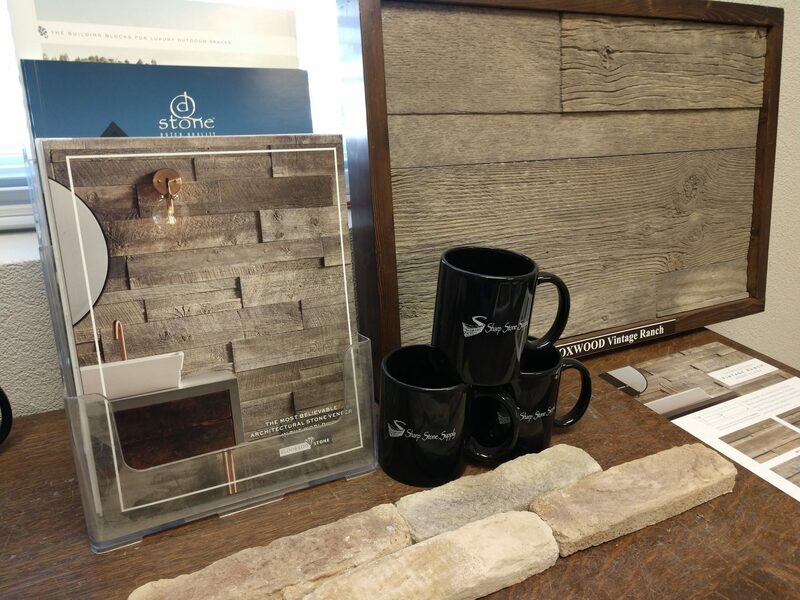 Come check out sample walls and boards of some of our most popular stone. 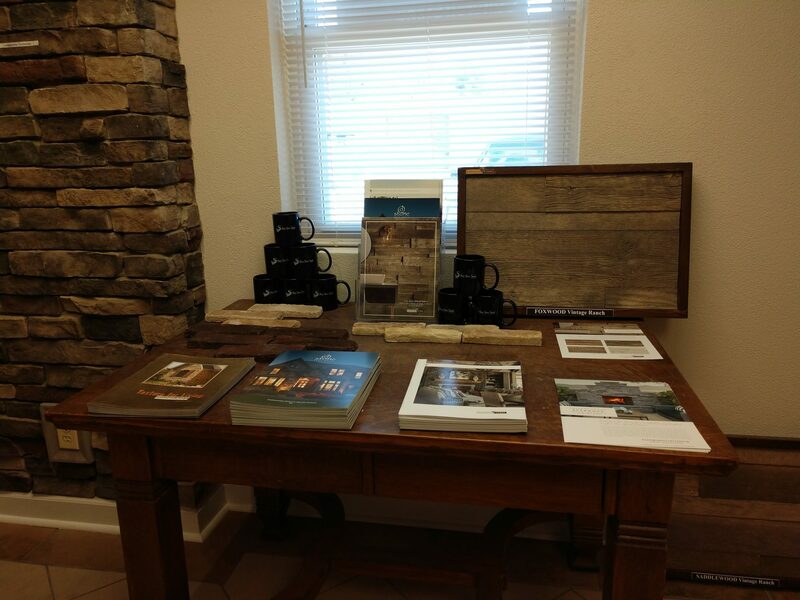 Manufacture’s catalogs are available and are a great resource.